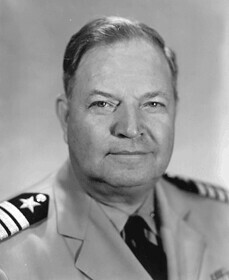 Many of these photos are from our family collection and published in our brother, Ronald J. 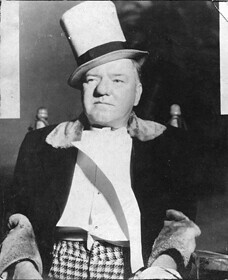 Fields' first book, W.C. Fields By Himself: His Intended Autobiography, a wonderful compilation of our grandfather’s letters, works, writings, thoughts, as Ron describes a “portrait of W.C. as he perceived himself, as he actually lived—a true story.” Many of these photos are now in our W.C. Fields Collection at the Academy of Motion Picture Arts and Sciences Margaret Herrick Library. 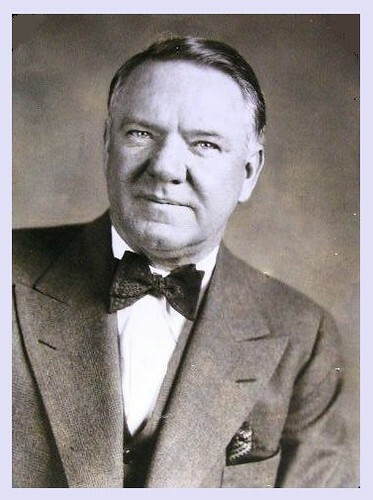 Our father, W.C. Fields, Jr., shown on the left, note the same piercing intelligence in the eyes, the elegance of carriage, the gentle presence of being, father and son—W.C. 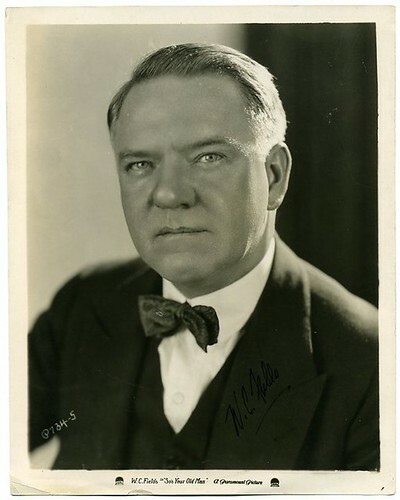 Fields and W.C. Fields, Jr., our father and grandfather. 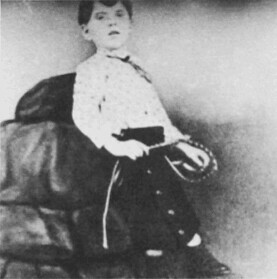 W.C. Dukenfield at five years old. 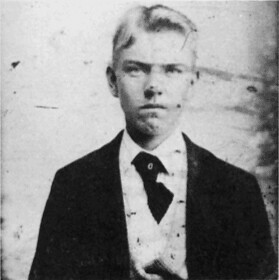 W.C. about 15 years old, circa 1895. 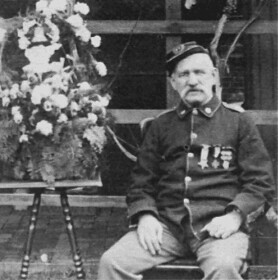 W.C. Fields' father, James Dukenfield an immigrant from England in Civil War uniform. 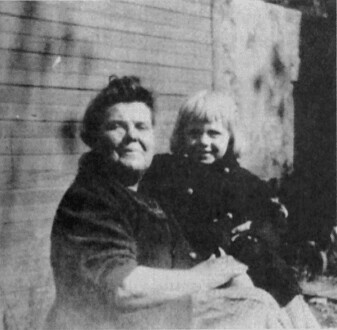 Kate Felton Dukenfield, W.C. Fields' mother, with her grandson, our father W.C. Fields, Jr., October 1907. 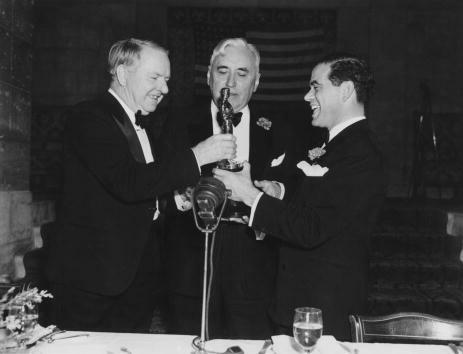 James Dukenfield, W.C. Fields' father, and our father, W.C. Fields, Jr. on the shoulders of his grandfather in Atlantic City. 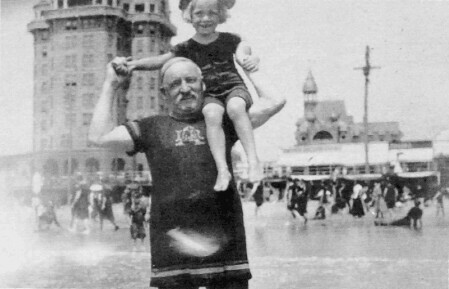 Our grandfather, W.C. Fields with his young son, our father on the beach in Atlantic City. 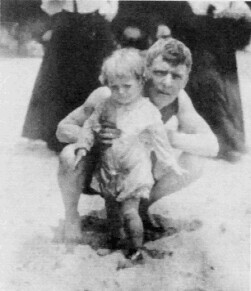 Our grandfather, W.C. Fields with his young son on the beach. 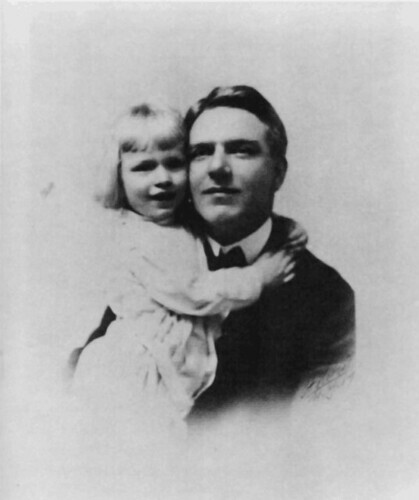 Formal portrait of Father and Son, W.C. Fields with our father, W.C. Fields, Jr., 1907. This photo was hanging in our grandmother's, Harriet (Hattie) Hughes Fields' bedroom. 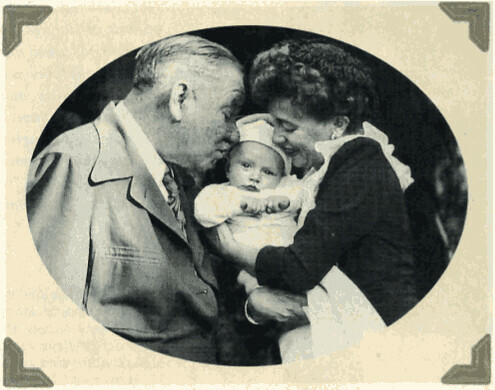 W.C. Fields with his first grandchild, our brother W.C. Fields, III, and our mother, W.C. Fields' daughter-in-law, Anne Ruth Stevens Fields. 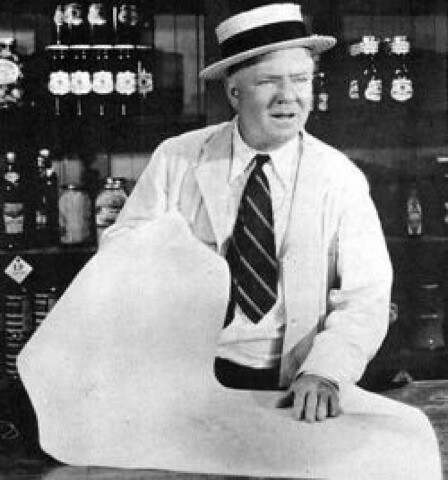 Our father, W.C. Fields, Jr., was on duty in the Navy at the time in WWII. 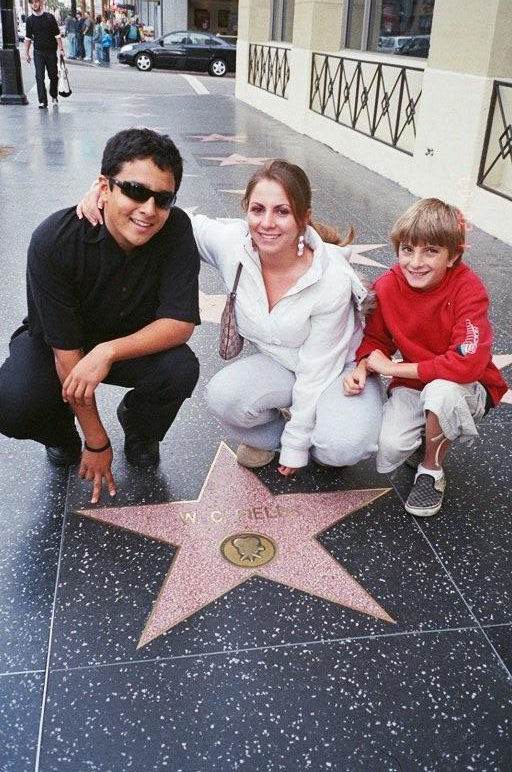 The great grandchildren Austin Fields, Chelsea Fields and Alexander Fields at the Hollywood Boulevard Star of W.C. Fields in front of the Roosevelt Hotel, 2008. 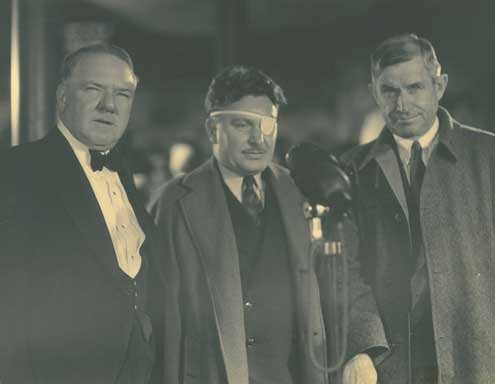 Image from It's a Gift (1934). 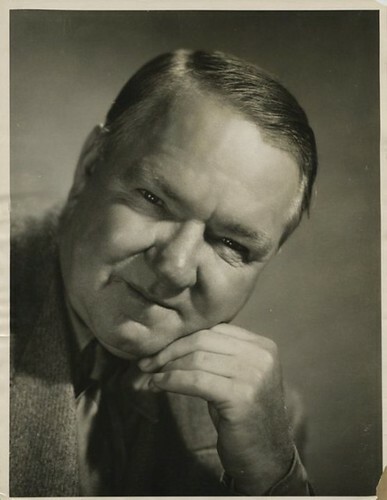 W.C. Fields' studio picture from So's Your Old Man (1926).